The company plans to resume autonomous tests "in the next few months." 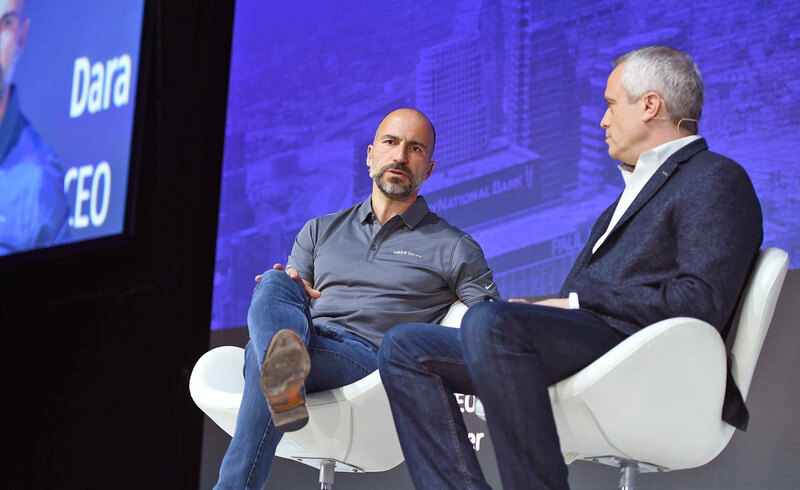 Asked what Uber learned after one of its self-driving cars struck and killed a pedestrian in Phoenix, Khosrowshahi said "Safety has to come first," while proceeding to lay out that it will get cars back on the road in the next few months. He said Uber is working "hand in hand" with the NTSB, as opposed to tweeting ahead of the organization's findings -- Tesla -- and said that a return would only happen after a "top to bottom" safety review. He wasn't specific about any details relating to the crash or investigation, including reports about the car's sensors detecting the pedestrian but ignoring her due to software settings, but mentioned being aware of "unintended consequences" in testing its cars, and future Elevate projects. As the CEO put it, Uber exists at a bridge between digital and physical worlds, where its technology experience isn't just software, but relies on a car actually showing up while dealing with real-world issues like traffic. Even before UberAir starts test flights in 2020, he said the company will be a part of tests announced by the Department of Transportation, as it trials food delivery by drone in San Diego. As far as Uber's relationship with Google, interviewer Brad Stone asked about Larry Page's Kitty Hawk, which isn't one of the companies listed as a collaborator in Uber's vision and Dara said he has spoken to Sebastian Thrun since Uber reached a settlement with Waymo. Their interaction is at "the beginning of a conversation," but the future of Uber and the various Alphabet-umbrella companies could be very different from its recent past.